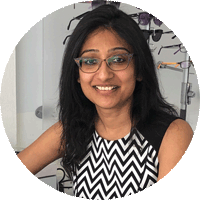 InView Opticians aim to provide comprehensive and informative eye examinations for all of our patients. Checking the health of your eyes is of paramount importance to us. 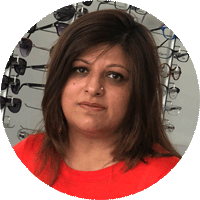 We take our time with our consultations and hope our patients never feel rushed. Changes in technology are vastly improving the way eye examinations can be conducted. It is important for us and for our patients that we keep up to date with these changes.